Andre the Giant – Scotts Blog of Doom! Can Typhoon defeat Doink the Clown? Who will make a surprise appearance this week? What will stem from it? Let’s find out! Well, in honor of the HBO doc tonight (or last night, I guess), this seems like an appropriate time to review this set of matches on the Network. It’s under “Shows” and then “Collections” in case you’d like to watch it, by the way. Who will survive? The Dream Team or the Enforcers? The King’s Court or the 4x4s? The Hulkamaniacs or the Million Dollar Team? Rude’s Brood or Roddy’s Rowdies? The Ultimate Warriors or the Heenan Family? Let’s find out! 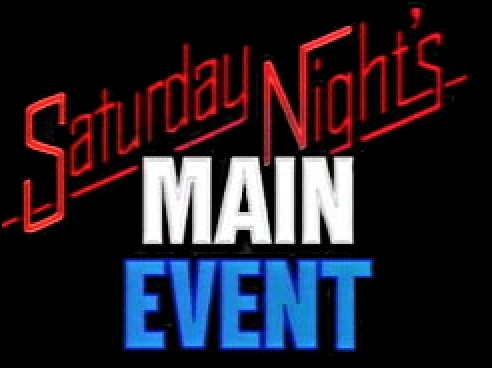 Question to the masses: If a baseball game lasts until 3am on a work night, can we still blame Vince McMahon? Ponder on that while enjoying the show. Warrior scares the dickens out of everyone by opening the program. Hey! This isn’t the Halloween episode! Regardless, he wants to spoil Super Ninja’s Thanksgiving weekend. I believe salmonella enterocolitis would be less painful. 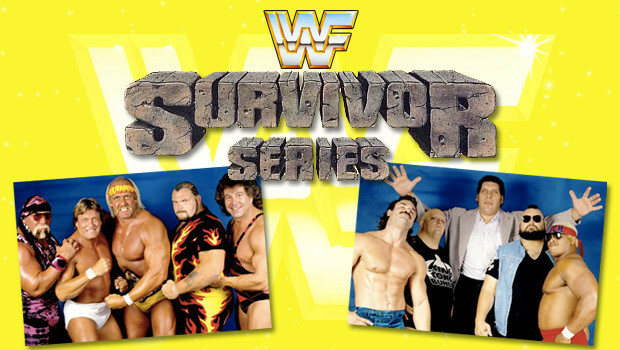 We’re back in Richfield for the 2nd annual Survivor Series on Thanksgiving Night. Grab your turkey leg and enjoy! Sorry for the grainy photo…like the original recording, it existed on videotape. Unlike the tape, the photo got lost in the shuffle when it came to remastering. This is the Coliseum Home Video version from Milwaukee County Stadium, former home to the Brewers and occasionally the Green Bay Packers. 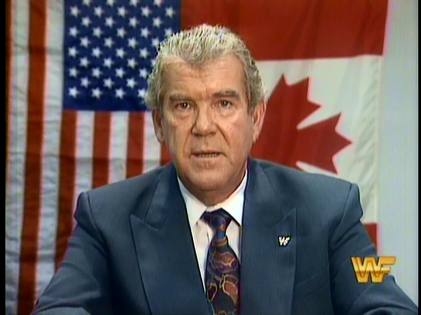 Due to the chicanery and shenanigans perpetrated by DiBiase and André, the WWF title was declared vacant by WWF President Jack Tunney. Hence, a tournament will crown a new WWF champion tonight. Rock Star Gary reflects on…The Main Event! In lieu of being in the late Saturday night slot, this show aired on NBC in prime time on a Friday night. Read moreRock Star Gary reflects on…The Main Event! 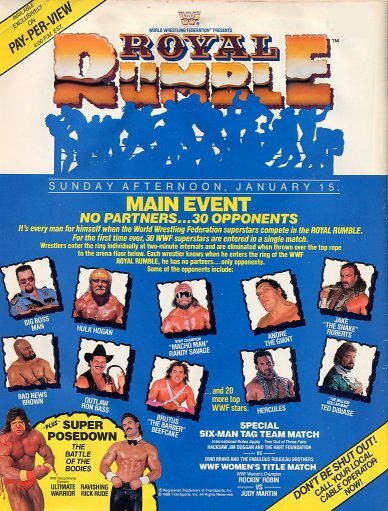 “Why pay for a bunkhouse when there’s a free Rumble on TV?” – Avid wrestling fan in the late ‘80s. Next, Heenan, in a neck brace, informs us that André will be in Bundy’s corner for tonight’s title match. Rock Star Gary reflects on SNME XIII! So it’s Thanksgiving weekend of 1987. 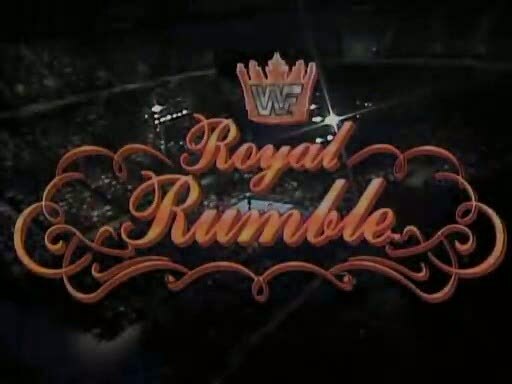 Both Survivor Series and Starrcade took place already, and THIS show aired two nights later? And we think today’s wrestling is oversaturated? Sheesh! Read moreRock Star Gary reflects on SNME XIII! With the previous Saturday Night’s Main Events completed, the table is now set for one of the biggest shows in sports-entertainment history. 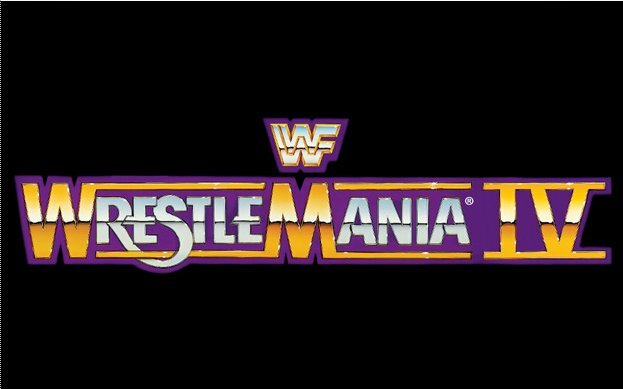 There’s a key to why I say that—according to Pat Patterson on Legends of Wrestling shown on the WWE Network, similar to WrestleMania I, Vince McMahon risked EVERYTHING for this show. Let’s see if his gamble paid out. Rock Star Gary reflects on SNME X! 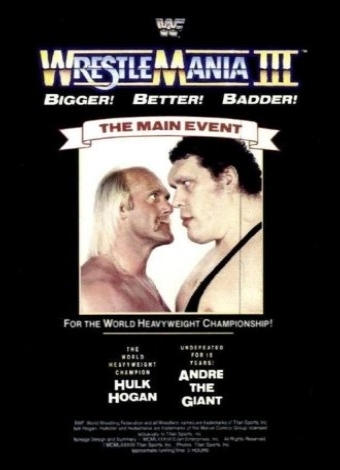 Opening the show, Hogan spews his need for vengeance against André the Giant in tonight’s battle royal. Wait a minute! Andre’s a heel? How’d that happen? Oh. Read moreRock Star Gary reflects on SNME X! As I promised earlier in the Daily thread, here is my latest reflection. Go Cubs! At the onset of the program, “Mean” Gene Okerlund interviews Nikolai Volkoff who swears he will take the WWF title back to Russia upon victory.